The Tamil Nadu State Eligibility Test (TN SET) 2017 result has been released. The result has been released by the Mother Teresa Women's University, which is the nodal agency for the exam. 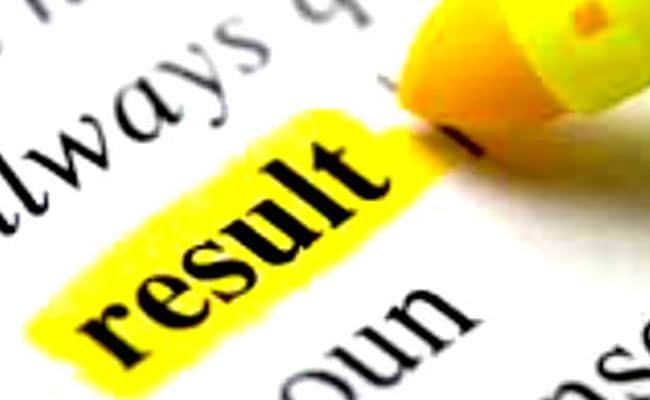 New Delhi: The Tamil Nadu State Eligibility Test (TN SET) 2017 result has been released. The result has been released by the Mother Teresa Women's University, which is the nodal agency for the exam. The result is available on the TNSET 2017 official website and can also be accessed through the University's official website. Earlier the University had also hosted the official answer key for TNSET 2017 on April 26, 2017. The final key was released on May 17, 2017. Step three: Enter your registration number or application number and the mobile number provided at the time of registration. Step four: Click on 'Proceed' and view your result. Make sure to check your result on Chrome 55+ version or Opera 42+ version. The result site will not function on any other version or browser. The exam was conducted for three papers. A general candidate needs to score at least 40% and SC/St candidates need to score 35% marks in the first two papers. The minimum qualifying percentage for the third paper is 50% for general candidates and 40% for SC/ST candidates.